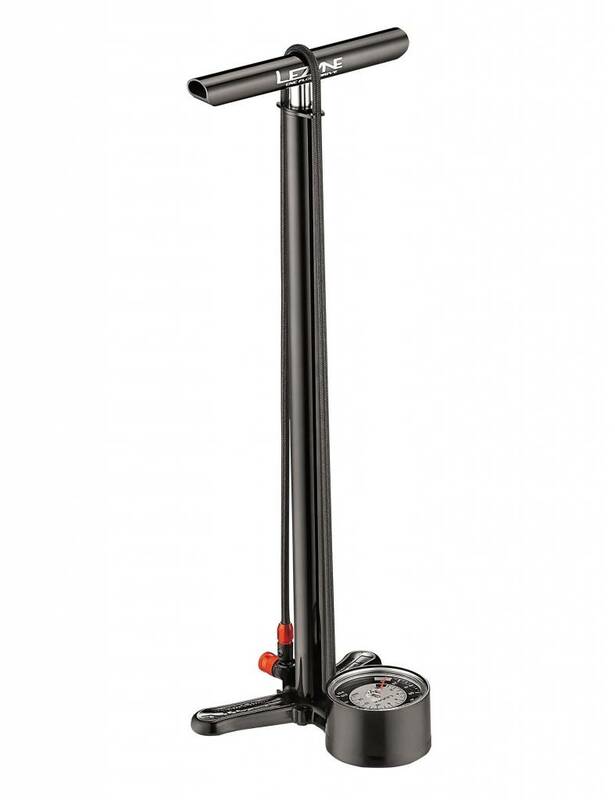 The ultimate, professional grade floor pump with digital gauge. Full CNC machined aluminum construction and hardware. Highly accurate digital gauge. Extra long, nylon-reinforced braided hose with aluminum couplers. ABS1 Pro equipped.